In the wake of the terror scare over the past weekend, the Washington Times has published a pretty thorough piece on how the Refugee Admissions Program of the US State Department has changed/stressed Minnesota with the resettlement by three refugee contractors—Catholic Charities, Lutheran Social Services of MN, and World Relief MN (now Arrive Ministries)—of thousands of Somali refugees. (For anyone interested in finding the resettlement contractors in your state and city, click here for a handy directory). 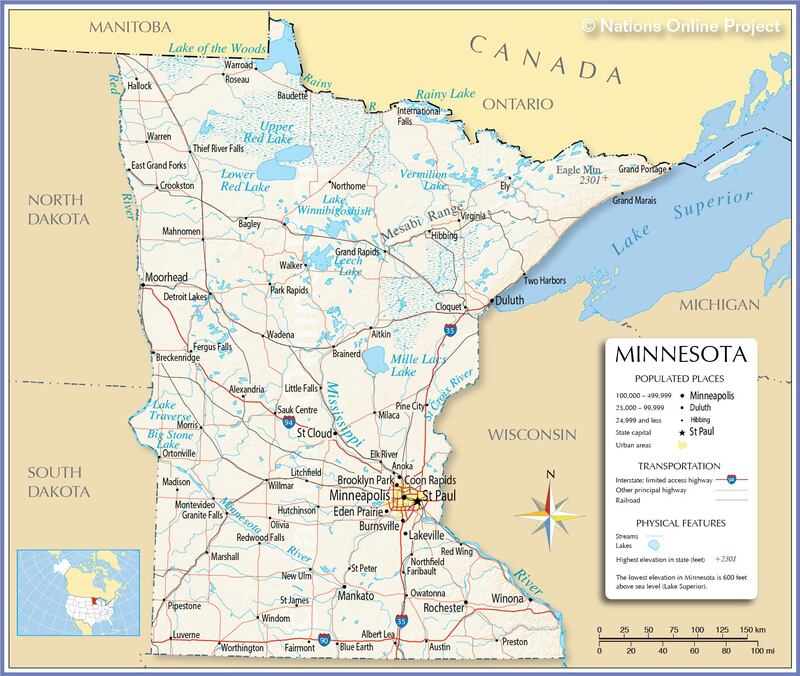 Someone should prepare a map showing all of the towns in Minnesota that have ‘welcomed’ refugees of all stripes. Some of the towns we mention are here especially the hottest sites: Minneapolis, St. Paul, St. Cloud and Rochester. We told you here, that Minnesota is the go-to state for the resettlement of Somalis. Generous welfare was the original draw. You can read the whole Washington Times article by reporter Kelly Riddell, here. As of this writing there are 626 comments! If you are living in small town/suburban Minnesota (or small town America) and are thinking this isn’t happening where you live, it is a big city issue, think again. I went through the State Department data base again yesterday to see just where in Minnesota Somalis had been resettled over the last ten years (I started my search in February 2005). Remember as you look at this list below that the Somalis may not have stayed where they were originally placed, they may have moved to bigger cities in the state or others may have joined the ‘seed community’ in these other towns. In refugee industry lingo, those who move are called “secondary migrants” and Minnesota is getting the lion’s share of those from across the US. Do you think all of these towns (over 60 in number!) were consulted before they were expected to take on the financial burden of housing, healthcare and education for the kids? The total number of Somalis placed in Minnesota, since February 2005 to date, is 10,804. By the way, Minnesota also ‘welcomed’ many other refugees of many nationalities, but we only looked at Somali numbers because they are dominating the news. Another Somali import, Abdullahi Mohamud Yusuf, has been charged with conspiracy to provide material support to a foreign terrorist organization.